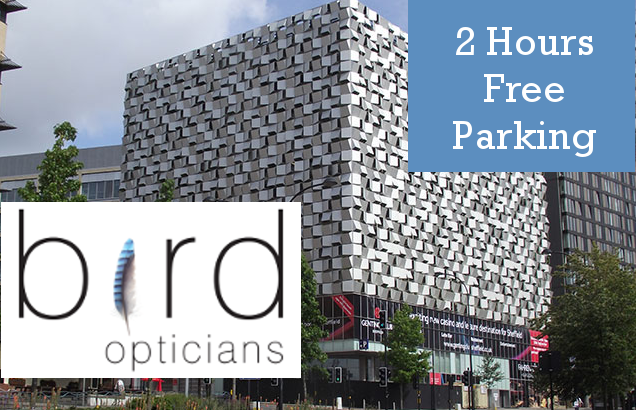 Want to take your time choosing your glasses but worried about extortionate parking fees? Worry no more! In an effort to make your experience as enjoyable as possible we've teamed up with the Q park to give you two whole hours of parking Free! Just ask for your free parking ticket at the front desk. Now you can relax and browse our incredible frame collection at your leisure!